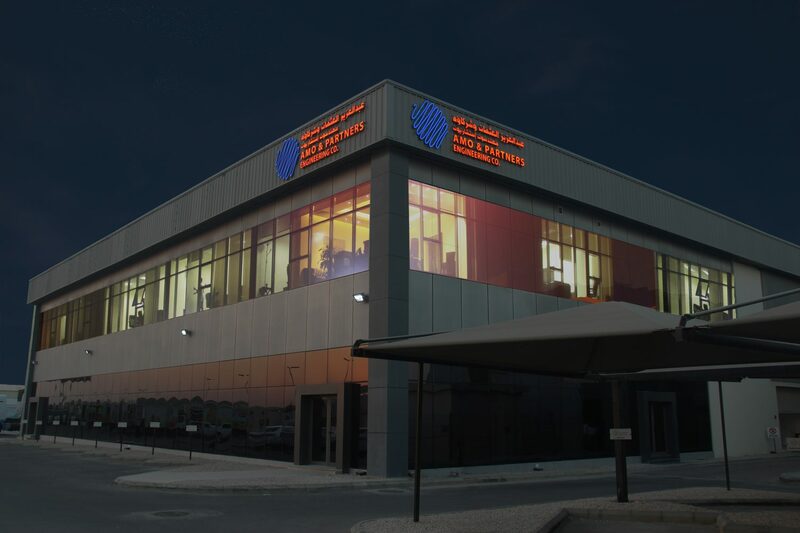 AMO & Partners Engineering Co, started its operations in early 2008 with the great vision of AL-OTHMAN HOLDING to contribute to the region’s prosperity and economy in the Kingdom of Saudi Arabia . We proudly render latest engineering technology across the country and the region, to fulfill our clients’ needs with world class designs, professional project management and consultancy services for various sectors, such as: Infrastructure, Urban Planning, Healthcare, Landmarks, Residential Compounds and Interior Design. It also has been gratifying to serve in the Kingdom’s Oil & Gas & Petrochemical Sectors with our professional Vendor Inspection, Expedition and Conventional & Advanced NDT Services. We believe success lies in building long-term relationships with our clients, our business partners, our staff and the communities in which we work; without whom we wouldn’t have achieved more than 10 successful business years. The contribution of our partnership approach with engineering and technical excellence, has supported and encouraged us to excel our future to contribute the region’s prosperity and economy.